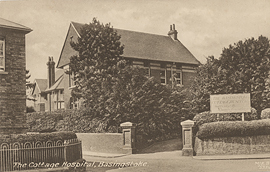 The Cottage Hospital, Basingstoke, postcard (front). 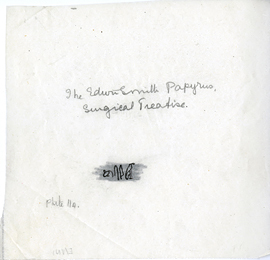 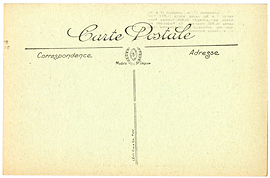 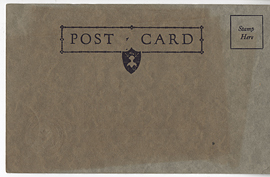 The Drawing Room of the S.S. Espagne, postcard (back). 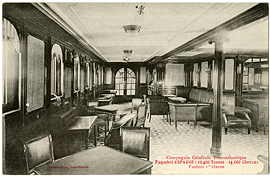 The Drawing Room of the S.S. Espagne, postcard (front). 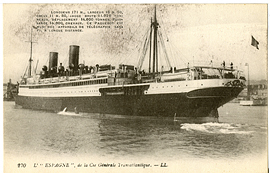 The Exterior of the S.S. Espagne, postcard (front). 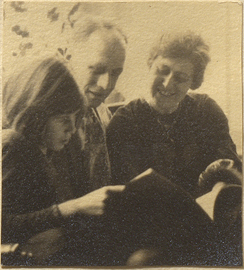 The Fernows looking at a book, photograph. 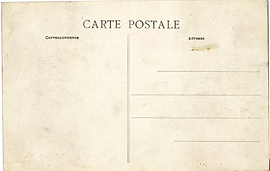 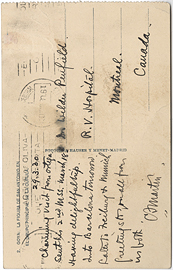 The figure of Saint Anthony at the Royal Chapel of St. Anthony, postcard (back). 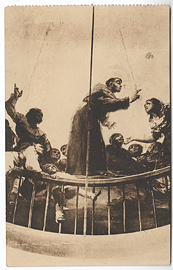 The figure of Saint Anthony at the Royal Chapel of St. Anthony, postcard (front). 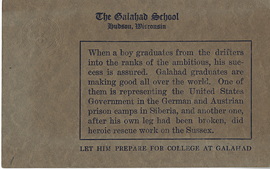 The Galahad School (reverse), postcard. 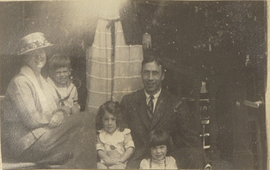 The Hall Family with the Penfield Children, photograph. 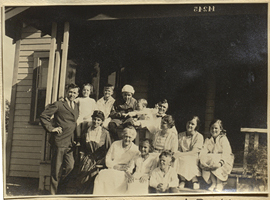 The Inglis Family Children, photograph. 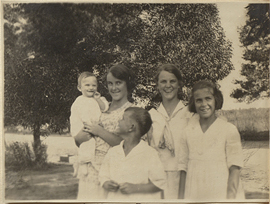 The Inglis Family with Ms. 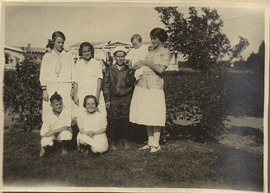 Quarries, photograph.